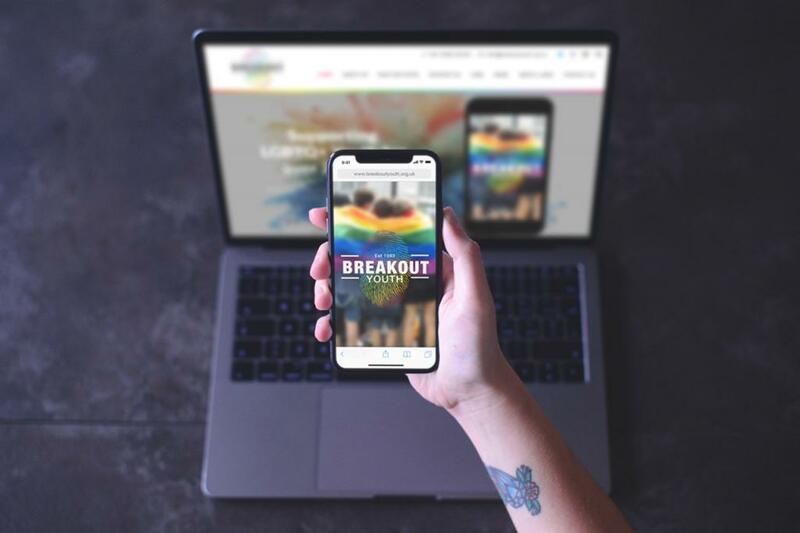 Welcome to the new Breakout website! Those of you in the Breakout extended family may know that we have been through a rebranding process this year. As Breakout turns 25 in 2018 we felt it was time to update our ‘look’. So, Xenical 120 mg comes in capsules containing orlistat or xenical 120 mg online and Xenical is usually taken three times a day with each meal. The dosage of Xenical is usually determined by your doctor earlier this year we began a consultation with everyone involved in Breakout including Trustees, Staff, Volunteers and most importantly all of our young people. The new logo was the first outcome of this work followed by us establishing our 3 core values at Breakout, which are ‘Respect, Support & Diversity”. The finishing touch is to launch this new website so we hope you like it! 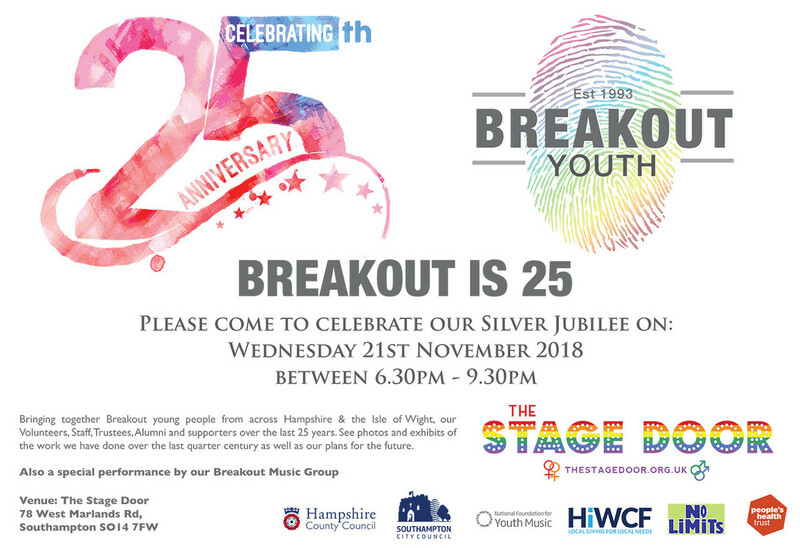 Talking of our 25th year, it wouldn’t be right to pass this milestone without some sort of celebration so we will be marking the occasion with an Anniversary Event on 21st November 2018 at The Stage Door in Southampton. More details to follow, but please come along if you can. Please check in with us regularly to see further updates and improvements to the new site.